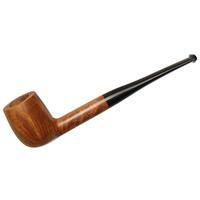 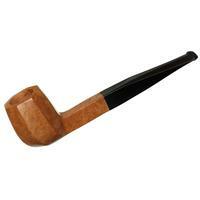 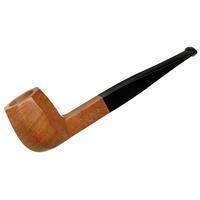 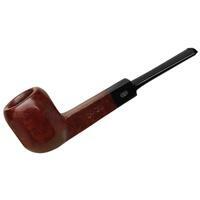 A firm-lined take on the paneled Billiard, this piece might be a bit larger than most we see from the French school, and the results make for a more capacious chamber and fuller presence in hand. 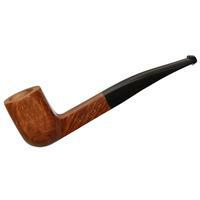 Bowl Height: 1.56 in./39.52 mm. Chamber Depth: 1.32 in./33.47 mm. Chamber Diameter: 0.75 in./19.06 mm. 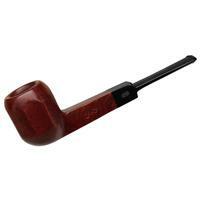 Outside Diameter: 1.27 in./32.19 mm.